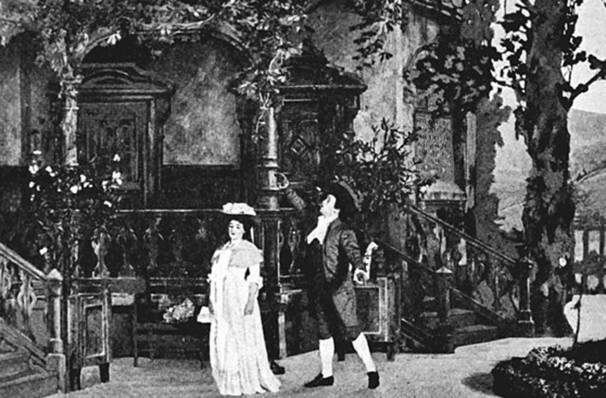 Why See Florida Grand Opera - Werther? 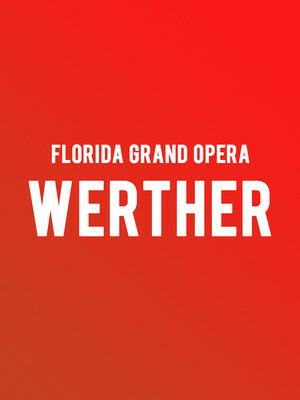 Seen Florida Grand Opera - Werther? Loved it? Hated it? Sound good to you? Share this page on social media and let your friends know about Florida Grand Opera - Werther at Ziff Opera House.